Inside Vital Plan: We Joined the B Corp Movement! 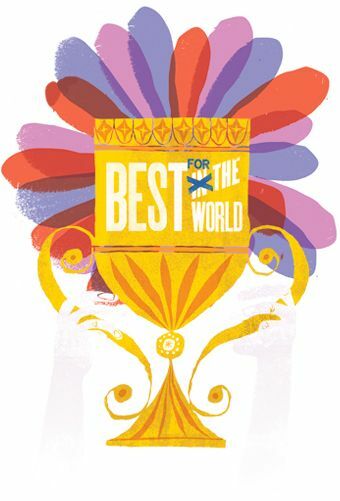 Vital Plan is one of just ten herbal supplement companies worldwide to be certified as a B Corporation® — recognized as the highest standard for corporate social responsibility. 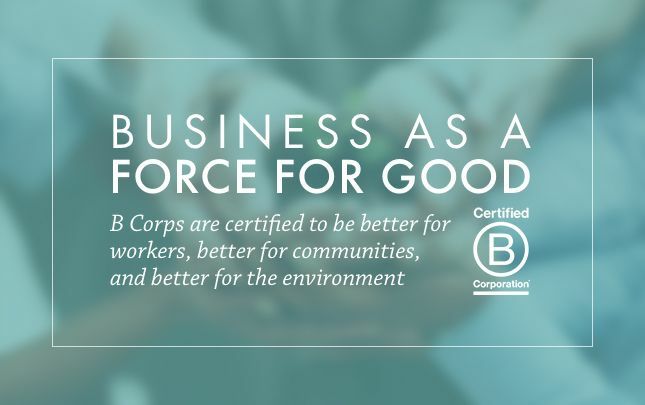 B Corps® are a new type of corporation using the power of business to address social and environmental issues. 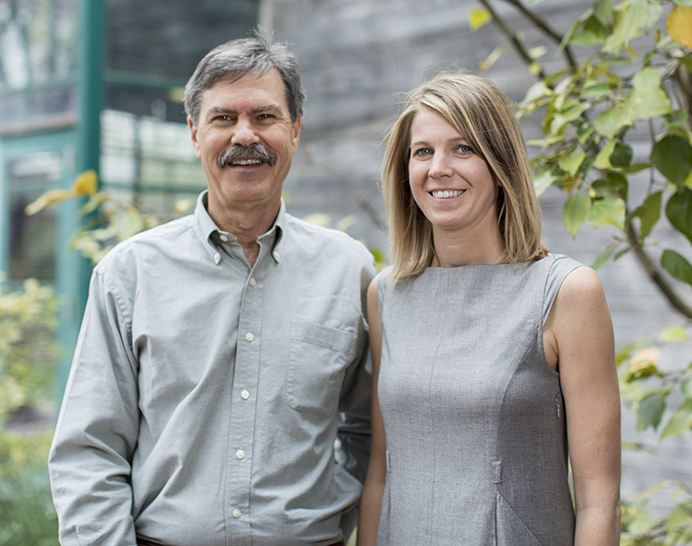 Led by a dynamic doctor-daughter duo, Vital Plan is a company on a mission to inspire health solutions and ignite change through the power of good business. Becoming certified as a B Corporation® was a natural progression for Vital Plan. The business was built on long-term relationships with suppliers, customers, employees and strategic partners with an unwavering commitment to integrity, honesty and trust at the core of our operation. 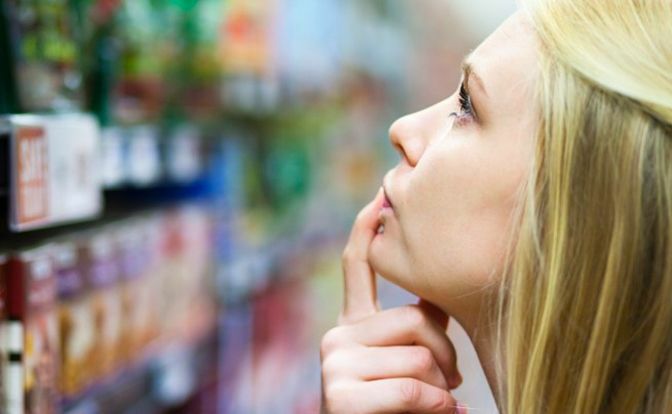 With a mission to bring transparency to a $100-billion industry wrought with deceptive labeling, false claims, and low-quality ingredients, B Corp certification® provides third-party verification to the integrity of Vital Plan’s business model. Determined to bring modern herbalism to the masses, our team works to source the highest grade ingredients from around the world to build our supply chain in an honest, ethical way. We seek to improve the lives of everyone we touch, including the global farmers and foragers who source our ingredients. As detailed in our Quality section, our manufacturing & fulfillment teams go above and beyond to ensure safety, purity and potency of our products. We set reasonable expectations for our products and never claim to sell miracle cures or magic pills. We sell products that are backed by science and approved by our Medical Director. We are upfront with our customers that our supplements are intended to complement (not replace) a healthy lifestyle. This is so important to us, that we provide diet and lifestyle education to our customers at no additional charge. We back our products with a 100% money back guarantee, going to great lengths to ensure that every customer is completely satisfied with their experience. The Vital Plan community includes our customers, employees, business partners and ingredient suppliers. Together, we are working to make the world a better place. We encourage our employees and customers to pursue health in mind, body and spirit. We challenge each other to practice what we preach and show up to work as our best selves each day. Treating employees like family is our goal. We foster long-term relationships with our business partners and suppliers, built on years of fairness and trust. Consequently, we have transparency in our supply chain and confidence in the quality of our products. We have great respect for all others working in natural medicine and modern herbalism. 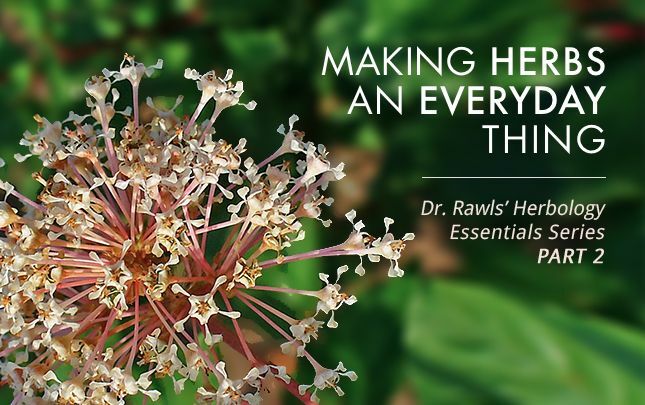 Collaborating with others who are spirited by herbal therapy and wellness-oriented care makes all of us better. We seek to learn from as well as motivate other mission-driven companies. We believe that cooperation and community are key aspects of achieving greatness. 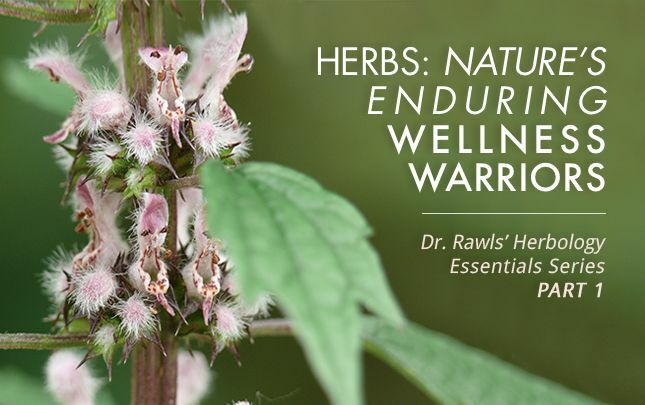 We recognize that the food, water and medicinal herbs that provide a foundation for our product line, and, for all of us, are dependent of a healthy environment. Our supply chain team closely monitors our ingredient sourcing, giving preference to organic farmers and sustainable wildcrafters. We evaluate the environmental impact of each of our business partners, giving preference to groups that share our core values of protecting the environment and conserving resources. Each business quarter, we evaluate our environmental impact the same way that we evaluate our financial results, as we consider the planet a stakeholder in our business. Vital Plan has made a formal commitment to recognize all stakeholders in our business, from investors, to customers, employees and the environment. We operate with reasonable profit margins in order to be a sustainable business and are committed to financial transparency within our organization. Vital Plan pays fair wages and offers flexible work schedules, allowing our employees to lead healthy, balanced lives and support their families and communities. Our team is constantly innovating to build scalable solutions that offer significant value at a low price (such as our physician-created e-courses for scaling wellness education at no cost). Vital Plan is proud to be one of more than 2,600 Certified B Corporations in over 150 industries and 60 countries with 1 unifying goal – to redefine success in business. For more information, visit www.bcorporation.net. Thank you for choosing this WHOLE-HEARTED approach that blesses your substantial service even more. I am SO grateful for your work. 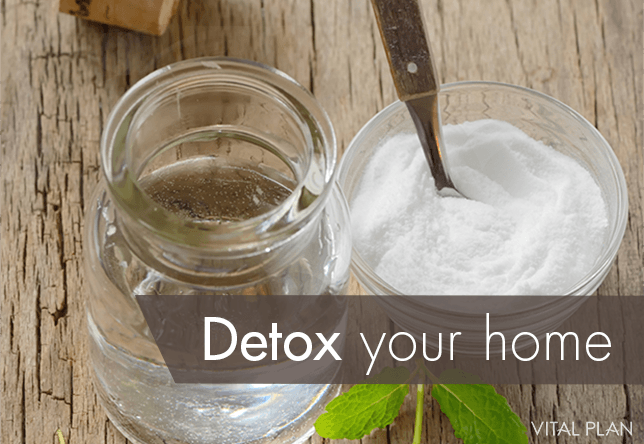 I’ve only taken the Restore herbs for 3 weeks, but your commitments stated here allow me to focus completely on my own recovery and not worry about whether or not my tools are ethical and sustainable. Big <3 <3 <3!